There have been several services over the years that have grown along with the changes in how we consume our digital media. That evolution has been a rocky road paved with questions of legality and accessibility, but we’ve come to a point now where there are a number of good, easy, and legal options to help clear off those storage shelves of DVDs in our entertainment center, while still having those classic favorites available to watch at our whim. My favorite among those is Plex. Plex grew out of a hobby project where Elan Feingold couldn’t find a media player to suit his needs on a Mac, so he took on the challenge to port then Xbox Media Center (now named Kodi) to OSX. In 2008 XBMC and Plex forked off into separate products to better serve their differing goals and visions. The biggest selling point for Plex is flexibility and availability. 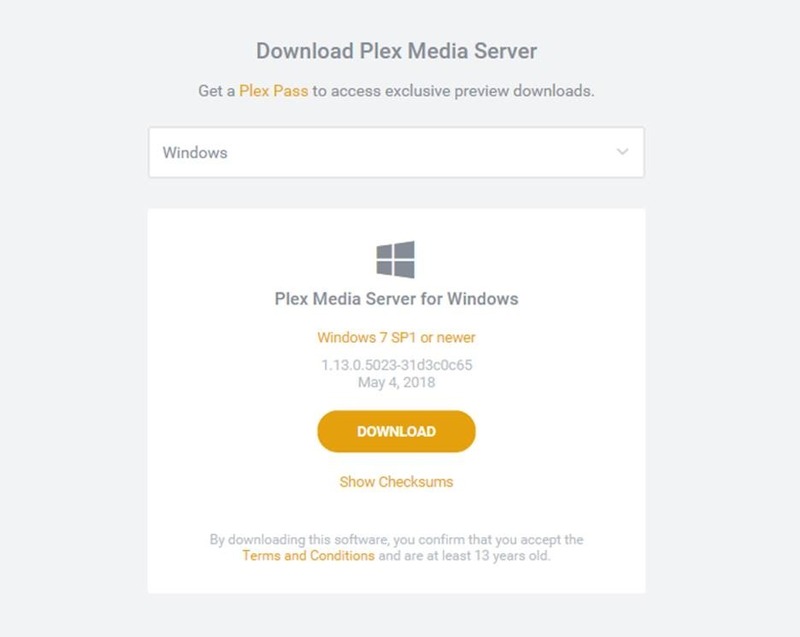 You can setup a Plex Media Server on a computer, server, virtual machine, NAS storage devices, and even directly on some routers. From there you can manage your movies, TV shows, music, and photos all in one place, accessible anywhere. Plex even has options for Live TV with DVR, and more recently added a news feed to bring you up to date stories from Reuters, the Assocaited Press, Vox Media, and many other national and local channels. On top of that, Plex has great sharing features. A volcanic eruption in Hawaii sparked a need to revisit 1997’s hit movie Dante’s Peak? You don’t have a copy, but know a friend does? He can easily log on to the Plex app and add you as a user to access his library. Then you can borrow it from him to get your Pierce Brosnan disaster fix, as well as access to the rest of his collection. Plex is also very diverse, with apps available on a laundry list of devices, even beyond their web app, from Xbox One, Xbox 360, Playstation 3 and 4, Nvidia Shield, Apple TV, Alexa, Smart TVs, Roku, iOS, Android, they even have a Windows Phone app. The list just goes on and on, so you can watch those movies and listen to your music just about anywhere, anytime. The app on consoles is free to use, though they do offer a Premium subscription tier for additional features, such as cloud syncing, downloads for offline playback, and parental controls. To access your content, it’s as easy as downloading the app on your platform of choice and signing in. But what about installing the server? 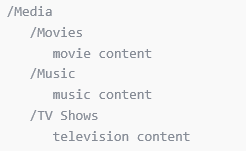 They have easy to follow installers for each device and pulls in metadata for the content from the folder structure and files, checked against their database, to help start the organization of your media. 1. 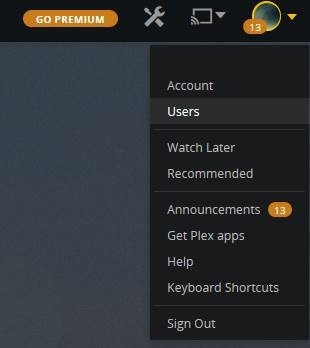 Create a Plex account at plex.tv – You can sign up with your Facebook or Google account, as well as by standard email address. 4. On your Xbox One search for the Plex App, install it, sign in with your account, and start watching your content on your big screen! Click “Friends” and then “Invite Friend” and add their username or email address. It’s that easy. Previous Previous post: The Fitbit Diaries: Getting back into the swing of sweat. Next Next post: Did you know your Xbox One has a developer mode?